« Farewell 2014, Welcome 2015! Have you thought of a photo session this year but still not sure what kind of session exactly? I’ve got a couple of ideas for you! A personal portrait session is always a perfect choice. If you are looking for portraits that are more artistic, show one’s personality and reveal one’s inner beauty, consider individual photo sessions. The photographer then can give undivided attention to one person at a time – to you or each of your children. With little children their individual portraits can be the main focus of a family reportage, while photos of brothers and sisters or parents and children together could be a natural part of such a photo shoot. Examples? Take a look at the retro-inspired photo session with little Collin, a “jazzy” photo shoot with artistic Asia and Keanu or a at the little sisters Anna and Lara. An extended “lifestyle” photo reportage works both for a single person and a family or a couple together. It can be a record of a typical weekend or some special activity. You can combine various indoor and outdoor activities, visit several locations and change outfits. Think about a family walking in a park and then baking a cake and reading a book at home. Such reportages could capture moments of real emotion and communication and yield plenty of beautiful and funny semi-candid portraits. More examples? Check out this family reportage on a beach, a picnic in a park or a day at a riding school. Have you ever considered a styled photo session? Something inspired by vintage or modern fashion, a character from a movie, some fairy-tale or just your own fantasy? A photo shoot with special clothes, makeup and accessories, and maybe on a special location? Little Red Riding Hood, Alice in Wonderland, a retro or cinematic look? Such projects demand extra preparation and are a great way to express your creativity. Let your imagination flow! Children also enjoy fun thematic photo shoots. Whether a lady is 20, 40, 60 or 90 she deserves a dedicated photo session. And not only to have gorgeous portraits made. A ladies’ photo shoot can be for the mind what a spa is for the body – relaxing, rejuvenating, with a touch of naughty self-indulgence. It can be any style or a mix of styles: natural, classic, fashion, themed. A “model for a day” experience with some outfit change can be great fun. And the photos can be a special portrait for your partner, parents, children or friends. Examples? Check out the photo sessions of charming Maaike, beautiful Marina or elegant Astrid. Whether you and your partner are married or not, there is always a romantic photo session to do! Think about places and activities you both like or always wanted to do. It is always the right time to celebrate your love! It’s also an ideal special present for your beloved. Wedding day is not the only occasion for a lady to wear a wedding dress! “Trash the dress” photo session is an amazing way to celebrate your love and beauty again, whether you got married a week, a year or a decade ago. Naturally, “trash” does not mean you should ruin your delicate dress during the session – but now you dare to wear it on a beach, in the woods, on horseback, in a flower field or wherever your romantic or adventurous spirit may call you. You can try some dream location that wasn’t an option on the actual celebration day or choose a different time of the year to have your session among the snow, spring flowers or autumn colors. Follow your fantasy and become a Princess Bride again! Here is a couple of examples: a reportage at the flower fields of Lisse and at the windmills of Kinderdijk. 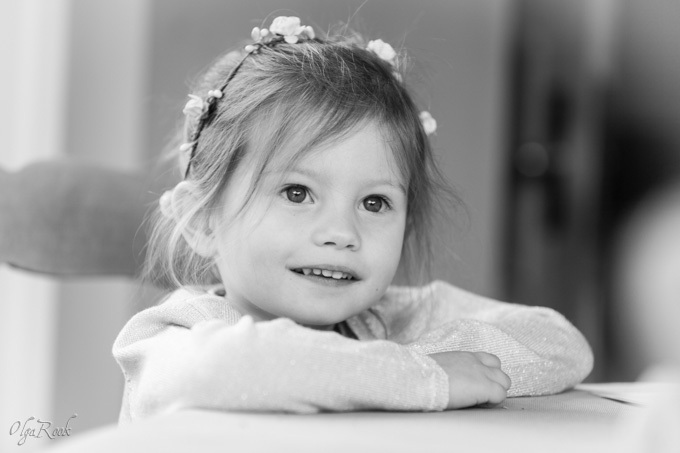 Find out more about my family and children photography and portrait sessions. Do you have an idea for a photo session and want advice on what is the best way to arrange it? Email me of give me a call to chat about it!